AND NOT HAVING A SHARE CAPITAL. THE COMPANIES ACT 1985 (Company number 2523744). (i) Firstly to preserve for the benefit of the inhabitants of Lytham in the County of Lancashire and of the nation at large, whatever of the English historical, architectural and constructional heritage may exist in and around Lytham aforesaid in the form of buildings (including any building as defined in Section 290 (1) of the Town and Country Planning Act 1971) of particular beauty or historical, architectural or constructional interest. (ii) Secondly to provide recreational facilities, community centres and other amenities of a similar character for the benefit of the community residing in Lytham in the County of Lancashire in the interests of social welfare and with the object of advancing education, furthering health, relieving poverty, distress or sickness or in pursuing any objects which now are or hereafter may be deemed in law to be charitable by improving the conditions of life of the persons residing within Lytham. The Board of Directors is constituted as eight persons nominated by members of the Company, one nominee from each of five local groups and one person co-opted at the discretion of the Board. 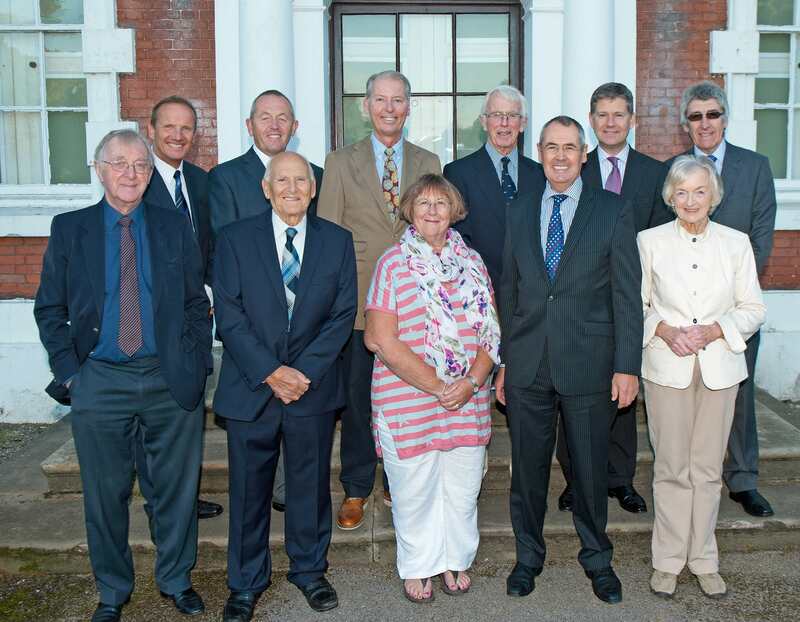 The Board has appointed an executive committee, and two of its members are members of the Lytham Hall executive committee of the Heritage Trust for the North West. Founder member and continuing Chairman of the Lytham Heritage Group, overseeing the conversion of Lytham Windmill into a museum. Established the Lytham Heritage Centre. Founding member of Lytham Town Trust and as Chairman, responsible for creation of Lytham Assembly Rooms from the Lytham Baths building. Chairman of the committee responsible for the purchase of Lytham Hall. 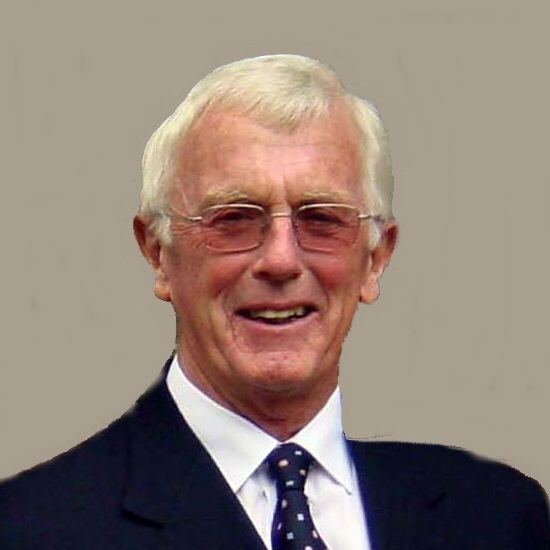 Honorary Life President of Lytham Town Trust. Awarded MBE in the year 2000 for services to heritage and the LETS 2004 award for Commitment to Industry. 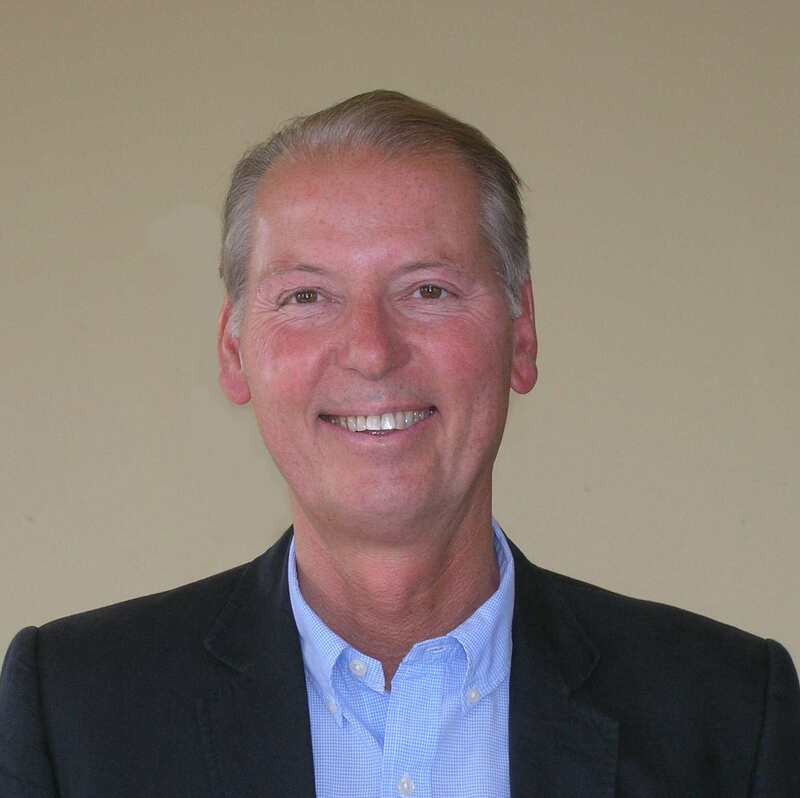 Joined the family's Lytham retail business in 1984; a director from 1991 to the present. Previously a director of Associated Independant Stores. Happily settled in Lytham for last 30 years with Jenny and three children. 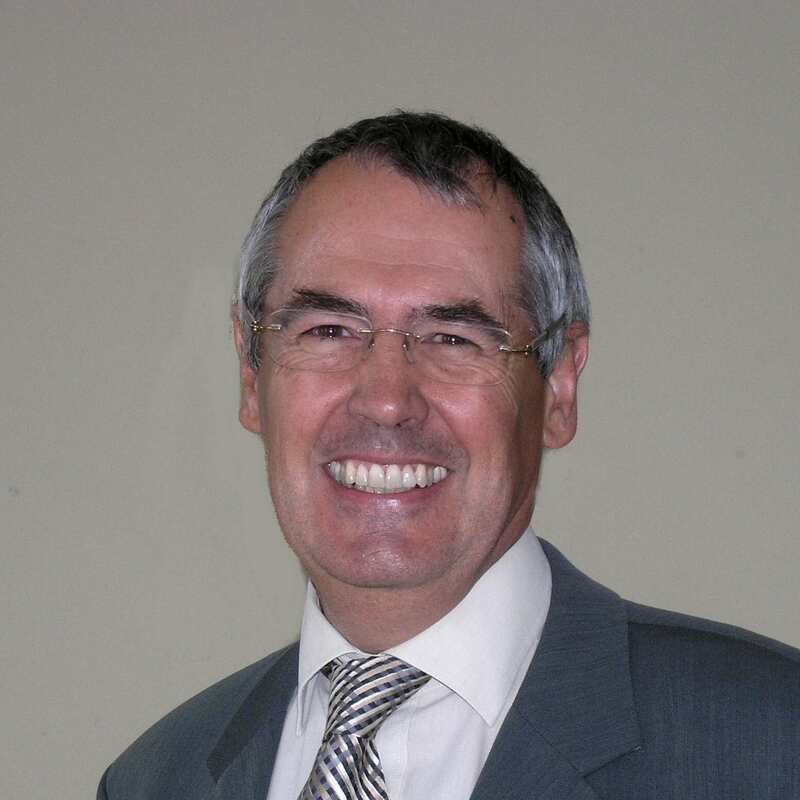 A Chartered Accountant who has been in private practice in the North West for more than 30 years during which time he has specialised in charity and not-for-profit clients. Other appointments currently held include Chairman of the Winckley Square Community Interest Company and a member of the Progress Housing Group Board. 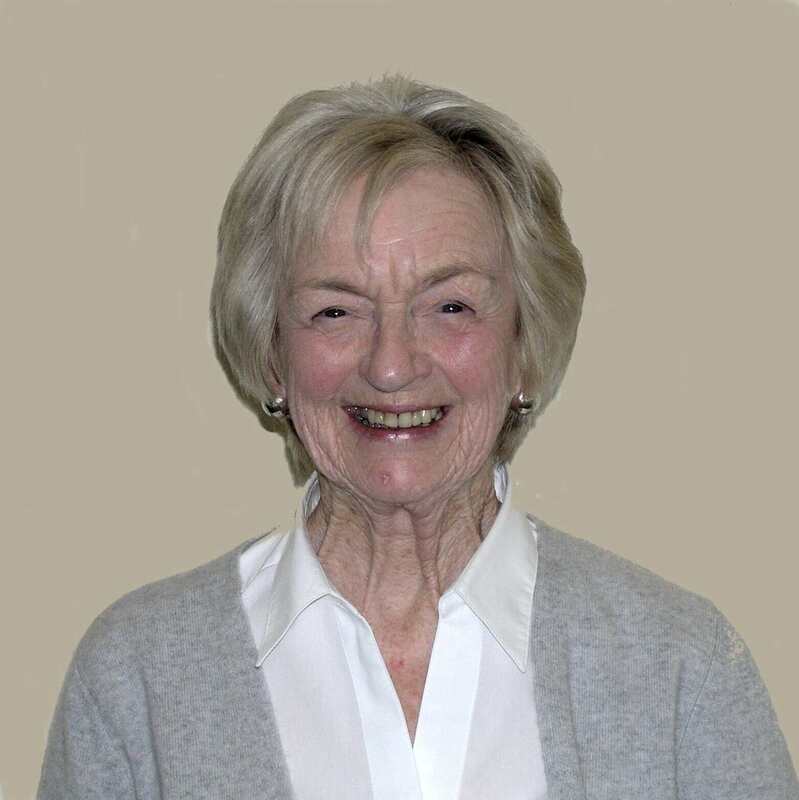 Founder member of Lytham Town Trust; has previously been Secretary. Born Lytham. King Edward VII School, Lytham. Managing Director 1986, Chairman 1989, Retired 2001. An architect, qualified 1984 and in private practice based in Lytham since 1990, specialising in work in and around the Fylde area, particularly in conservation areas. Former editor of the Lytham St Annes Express. St Annes born and bred, he worked for The Gazette for 38 years after leaving Kirkham Grammar School. 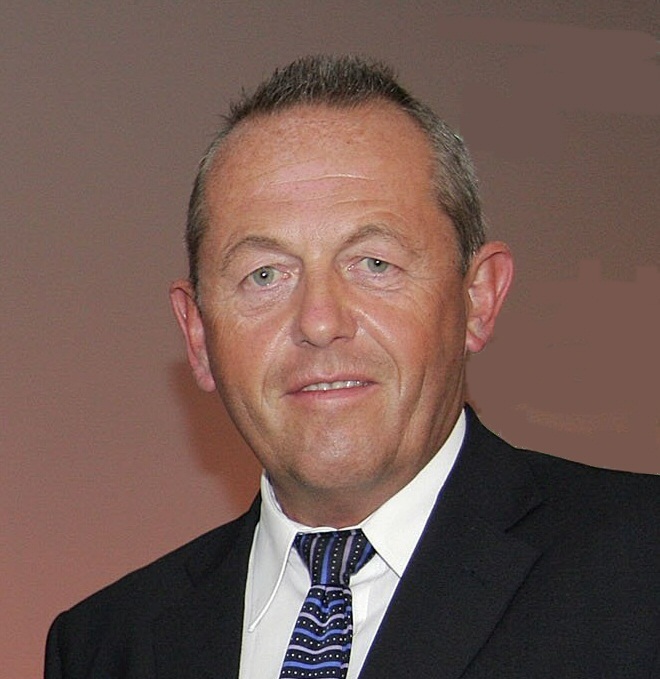 A former chairman of Lytham Round Table he is current vice-chairman of Lytham St Annes 41 Club. 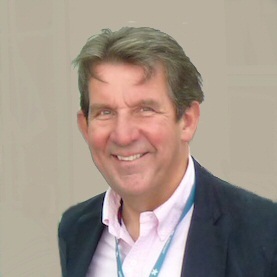 He has written or edited a number of books including: 'Images of Lytham St Annes'; 'Story of the Fylde'; 'Blackpool -Then and Now' and 'Blackpool's Seaside Stars'. His Hon Judge Philip Sycamore is a Circuit Judge. 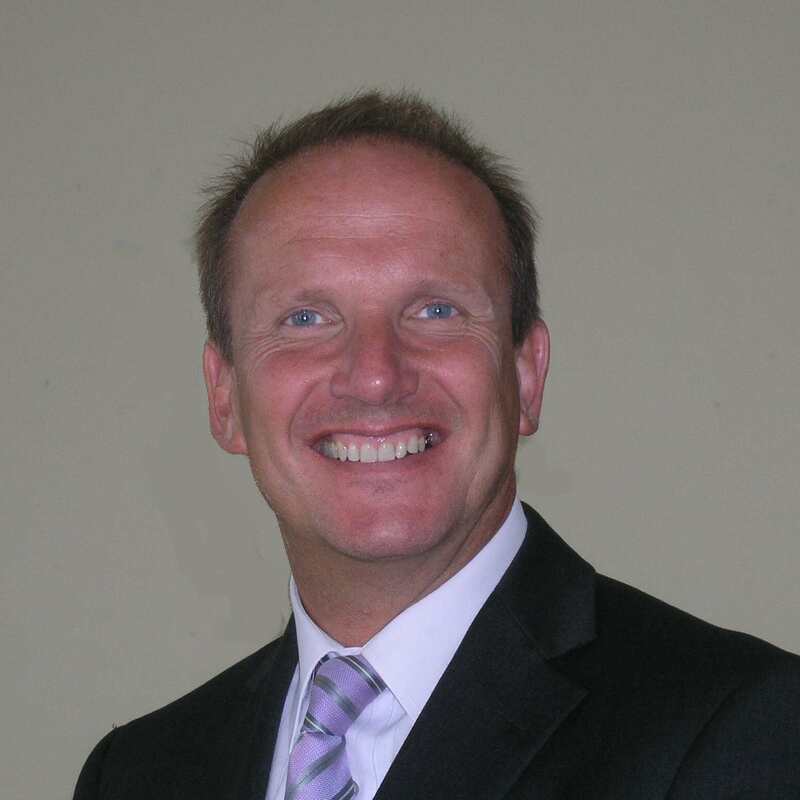 Has lived in Lytham since 1980 and was a solicitor in private practice until 2001 when appointed as a judge. From 1997 to 1998 was the President of the Law Society of England and Wales. 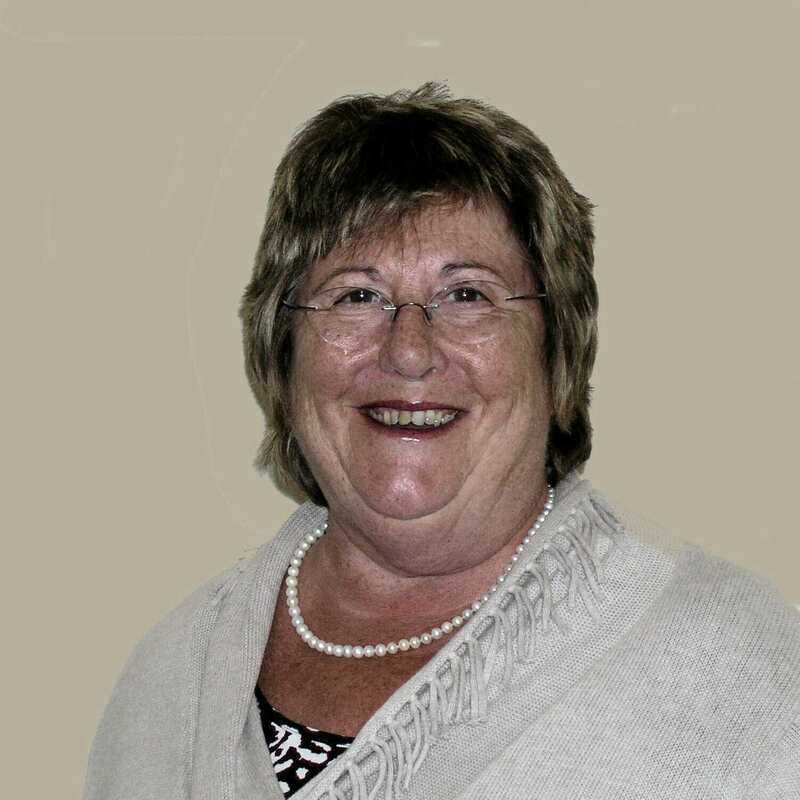 Elected to the Board in 1998 and has throughout been a member of its Executive and the Lytham Hall Management Executive. Now a retired solicitor but still involved in all the Trust's legal affairs. Other interests include church pastoral care and bereavement support, playing member and trustee of Lytham Bowling Club, singing in a number of local choirs, trekking and and keeping fit with the YMCA. Born Lytham, Catholic College in Preston. Currently Cabinet Member for Highways and Transport.